Welcome to Odd Cents! I’m glad to have you as part of my journey to a healthy personal finance life. The mission of this site is to provide you with the best old, present, new and future personal finance trends that you can use for your own personal finances. Odd Cents has been on the personal finance interwebs since 2011, so I’ve seen quite a bit in the last few years. The focus of the site has shifted over the past few years, but the site is still dedicated to personal finance. If this is your first time here, you may feel a bit overwhelmed. That’s why this Start Here page is the perfect place to start. There are three main ways for you to gain the benefits that this site has to offer. One is by going to the list of categories and selecting the topic that you are interested in. Another is to take a look at the Resources page to see the types of products and services that I recommend to get you on your feet. The third way is to subscribe by email – you will get some cool personal finance tips and tricks that I’ve found throughout the week, for free! 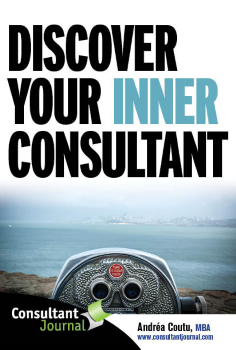 Finding solutions for your personal finance problems should not be painful or expensive. That’s why we’ve created two awesome guides for you. The Personal Finance Checklist details 31 actionable steps that you can take to fix your fixances immediately. 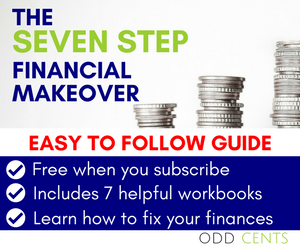 The Seven Step Financial Makeover is a workbook that provides you with what you need to change your personal finance life. A popular page on Odd Cents is the Resources page. This page contains all of our recommended personal finance tools, products, services, apps and websites. Some of them are paid options, but the majority of them are free. If you want to stay in contact with us and all of the latest personal finance news, subscribe to our free weekly email newsletter. You’ll receive a free gift that you can use right away, just for signing up. Each week, we’ll send you our favourite finds from around the internet and other personal finance news. It’s free and your details will never be shared.